Each of the designs, and any others that would be classified as positive displacement, contain a mechanical structure through which the fluid must travel on its path from source to target. The fluid motion drives the mechanical assembly, which contains pathways of known volume. 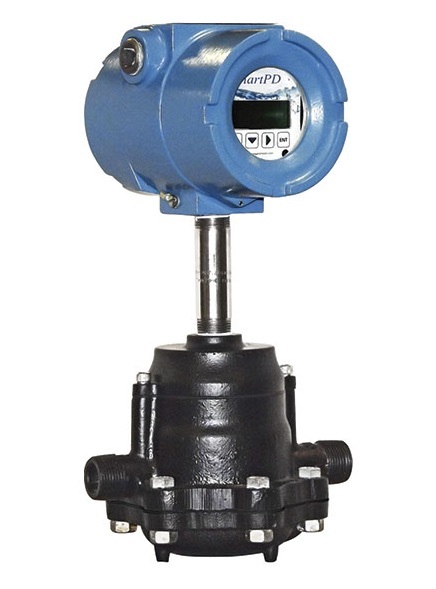 As the fluid motion drives the positive displacement flowmeter assembly, its rotational, oscillating, or other regular movement is counted, often by electronic means using magnetic pickups on moving assembly. The counts can be used to indicate current flow rate, or totalized to measure total flow volume. Additional inputs about fluid properties can be used to calculate mass flow, as well. Positive displacement flowmeters can be applied to liquid or gaseous media, with the selection of the mechanical internals being a significant factor in the suitability of a design for a particular application. The longstanding use of positive displacement flowmeters across various industries has been a source of stability in terms of design, with the most recent advancements in positive displacement technology focusing on maintaining precision at lower costs. 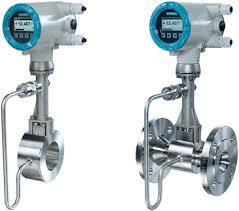 There are a few known limitations for the use of positive displacement meters. 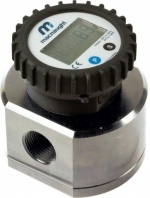 The meters are not the optimal choice for measuring fluids with large particles, and are also non-ideal for measuring fluids with large air pockets. Additionally, systems using positive displacement meters need to account for slight pressure drops in the positive displacement meter. Share all of your flow measurement requirements and challenges with process instrumentation experts, combining your own process knowledge and experience with their product application expertise to develop effective solutions. Industrial valves allow the flow of a process fluid through a pipe. 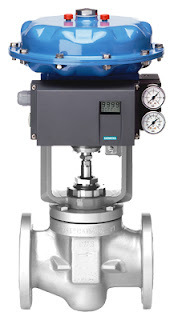 Valves always include some type of actuation (opening/closing) device - from simple manual levers to sophisticated electric or pneumatic actuation packages. 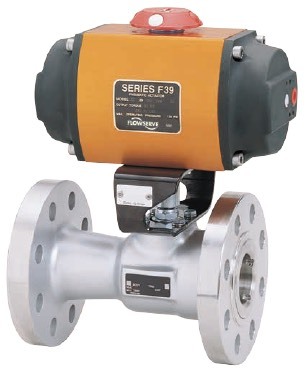 Industrial valves can act as on/off or proportioning devices to allow full flow, no flow, or modulated flow. When valves are used for modulating fluid flow, an instrument called a valve positioner is installed. A valve positioner is used in tandem with a valve actuator, the power source to open or close the valve. Positioners precisely direct the actuator to move the valve so that a desired flow volume is achieved and maintained. The positioner does this by monitoring the process condition, comparing it to a desired set point, and then pneumatically, electrically, or hydraulically manipulating the valve orifice until the difference between the set point and actual process variable is zero. In closed loop control systems where the final control element are valves, valve positioners are the "brains" that provide the corrective signal to eliminate process offset. Positioners enable tighter control by overcoming the realities of valve wear, imprecise calibration, and a host of other process variable challenges. Diagram of typical flow control loop using valve positioner. A valve positioner receives a signal from a controller. The controller could be part of a distributed control system (DCS), a programmable logic controller (PLC), or a discreet PID controller. The controller interprets a signal from some type of sensor, such as a flow transmitter, temperature transmitter, pressure transmitter, or other, and compares the transmitter reading to a desired setpoint. If the controller sees an offset (error), a corrective signal based on the difference, is sent to the valve positioner. The positioner then repositions the valve actuator that in turn readjusts the position of the valve, thereby changing the process condition, brining the system to to equilibrium. 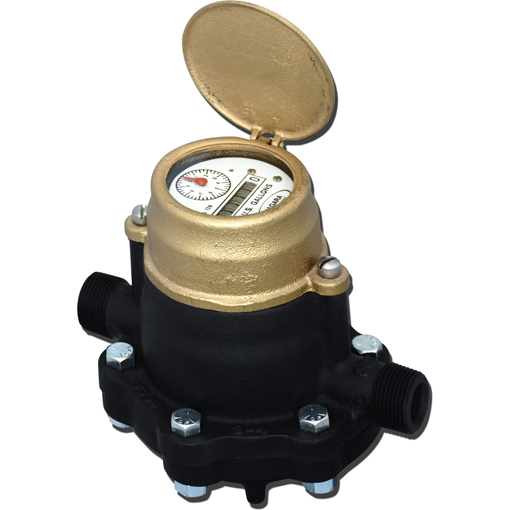 Pneumatic positioners receive pneumatic signals (3-15 or 6-30 PSIG) and proportion the supply air pressure to the valve actuator accordingly to move the valve to the required position. Pneumatic positioners are intrinsically safe and have the ability to provide a large amount of force to open or close a valve. Electro-pneumatic valve positioners are very similar to pneumatic postioners, except that they contain internal current-to-pneumatic converter (I/P). The current-to-pneumatic module receives a varying electrical signal (most commonly 4-20 mA) and converts that signal (proportionately) to a pneumatic output signal (3-15 PSIG or 6-30 PSIG). The pneumatic signal then then proportions the supply air pressure to the valve actuator. For more information on valve positioners, or any valve automation requirement, contact Ives Equipment by visiting https://ivesequipment.com or calling 877-768-1600. 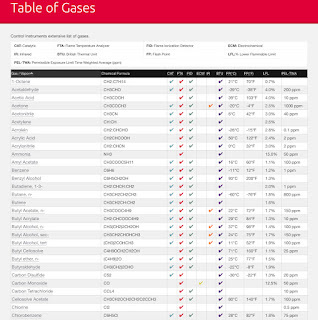 Our friends at Control Instruments Corporation have put together an excellent Table of Gases web page that includes chemical formula, chemical properties, and what type of detection detection technology (Catalytic, Flame Temperature Analyzer, Flame Ionization Detector, British Thermal Unit) is applicable. 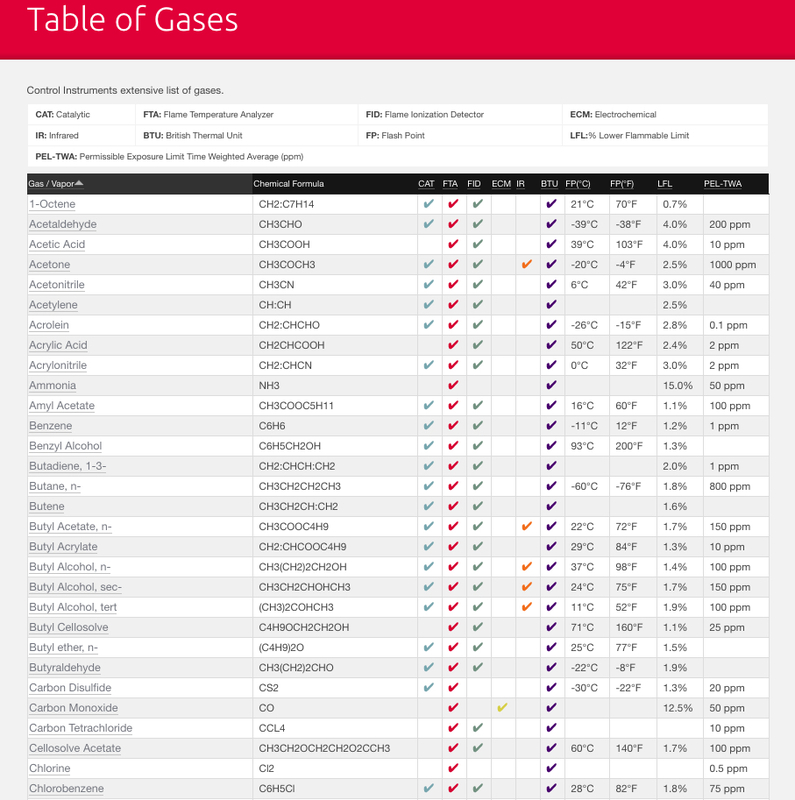 We find is a handy reference when researching properties of gases. Control Instrument Corporation manufacturers gas detection instruments for safety and environmental protection. Control Instruments products are installed and used under the most demanding conditions, from oil pipelines in the Arctic to drilling wells in the desert. 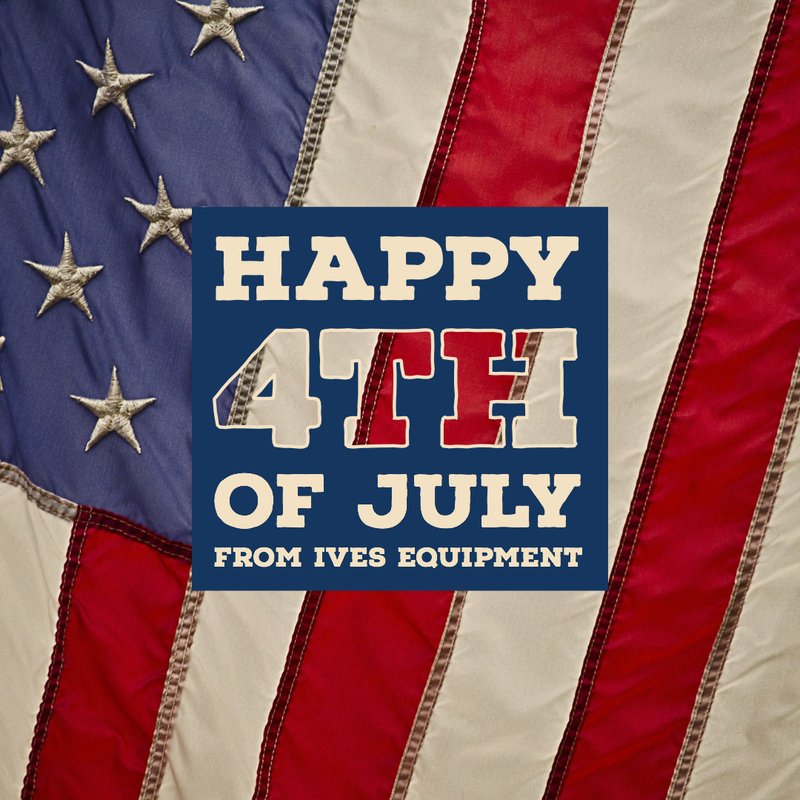 For more information on Control Instruments products, contact Ives Equipment by visiting https://ivesequipment.com, or by calling (877) 768-1600. What Are Rack and Pinion Actuators? Operation rack and pinion actuator. Rack and pinion actuators convert linear movement of a driving mechanism to provide a rotational movement designed to open and close quarter-turn valves such as ball, butterfly, or plug valves and also for operating industrial or commercial dampers. There are three primary kinds of valve actuators are commonly used: pneumatic, hydraulic, and electric. Pneumatic actuators can be further categorized as scotch yoke design, vane design, and the subject of this post - rack and pinion actuators. The rotational movement of a rack and pinion actuator is accomplished via linear motion and two gears. A circular gear, known as a “pinion” engages the teeth of one or two linear gears, referred to as the “rack”. 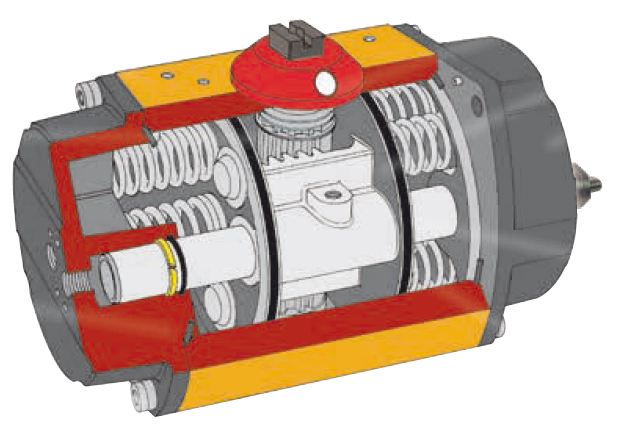 Pneumatic actuators use pistons that are attached to the rack. As air or spring power is applied the to pistons, the rack changes position. 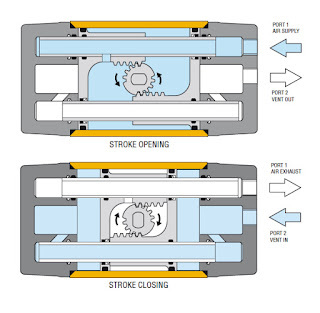 This linear movement is transferred to the rotary pinion gear (in both directions) providing bi-directional rotation to open and close the connected valve. Rack and pinion actuators pistons can be pressurized with air, gas, or oil to provide the linear the movement that drives the pinion gear. 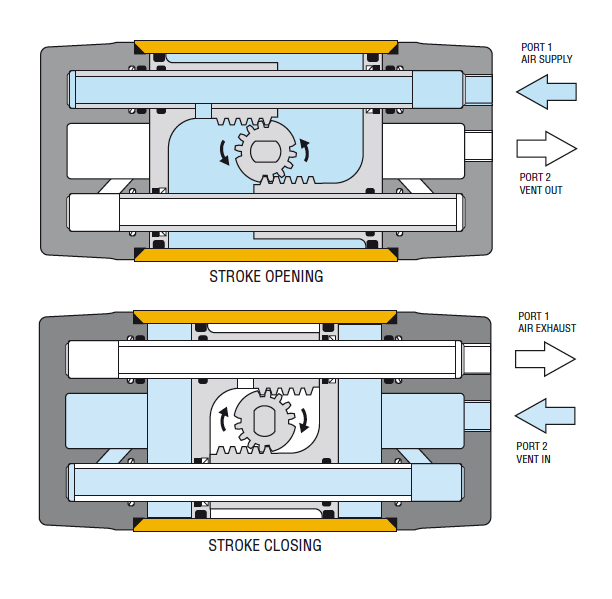 To rotate the pinion gear in the opposite direction, the air, gas, or oil must be redirected to the other side of the pistons, or use coil springs as the energy source for rotation. Rack and pinion actuators using springs are referred to as "spring-return actuators". Actuators that rely on opposite side pressurization of the rack are referred to as "direct acting". Pneumatic pneumatic rack and pinion actuators are compact and effective. They are reliable, durable and provide good service life. There are many brands of rack and pinion actuators on the market, all with subtle differences in piston seals, shaft seals, spring design and body designs. Some variants are specially designed for very specific operational environments or circumstances. Share your process valve control and automation challenges with application experts, and combine your process experience and knowledge with their product application expertise to develop effective solutions.